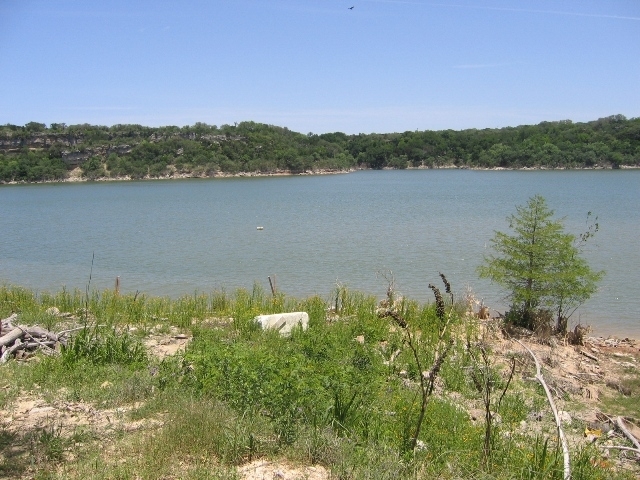 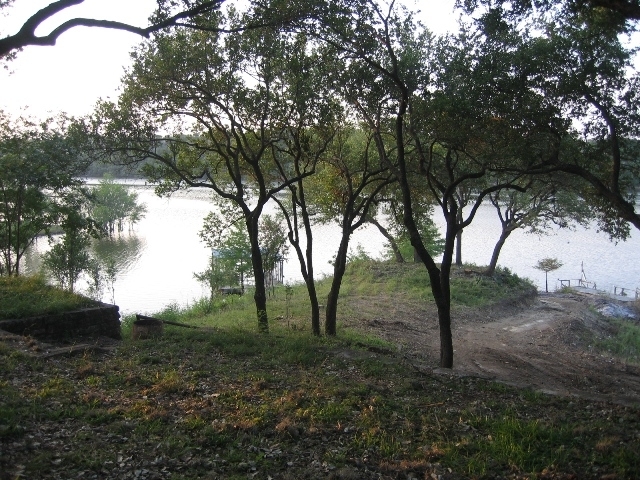 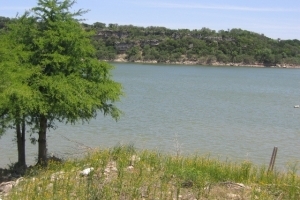 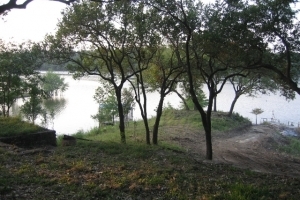 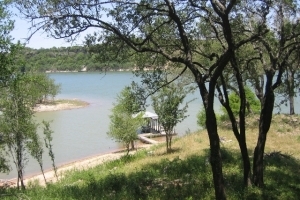 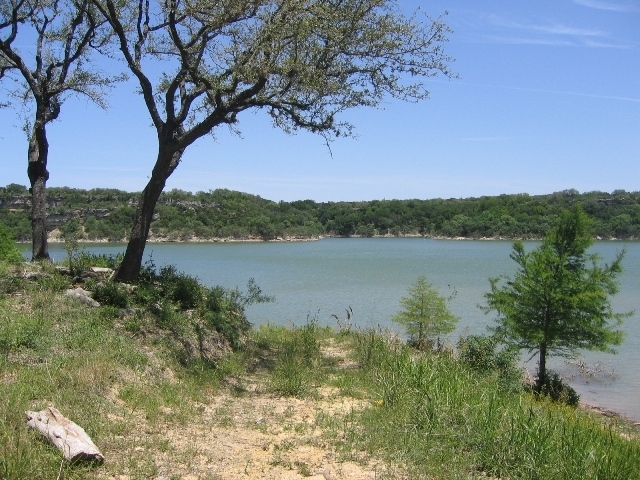 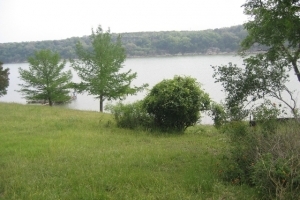 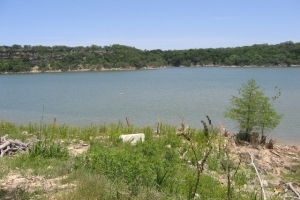 Interested in Custom Waterfront Homes Near Lake Travis? 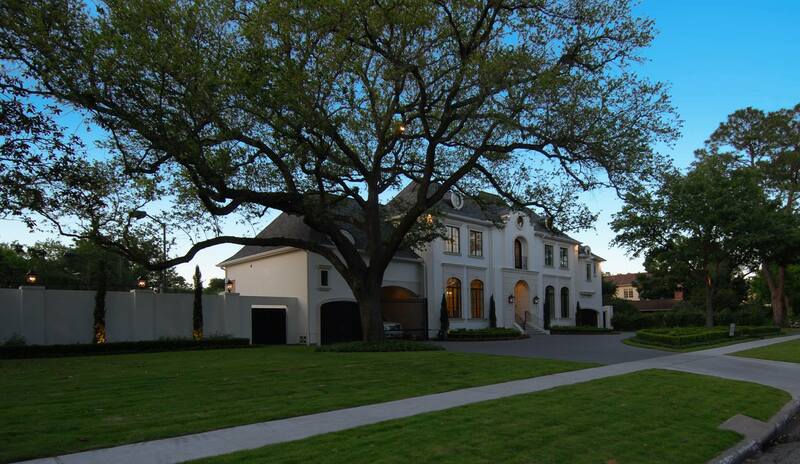 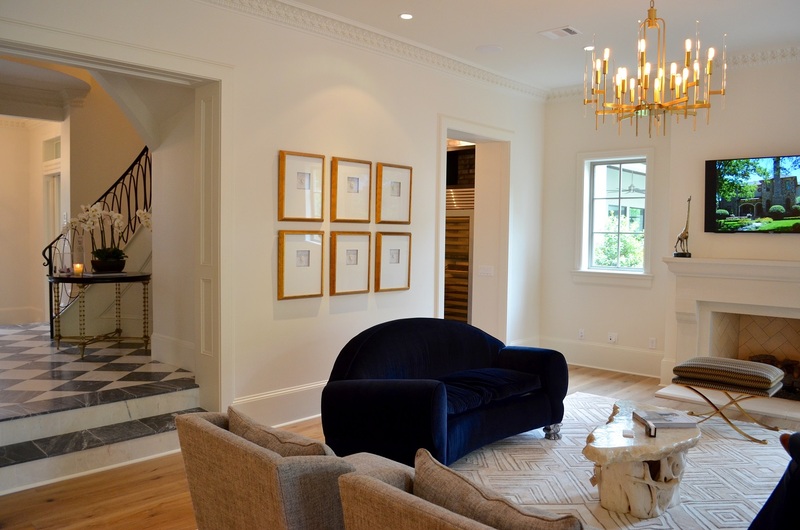 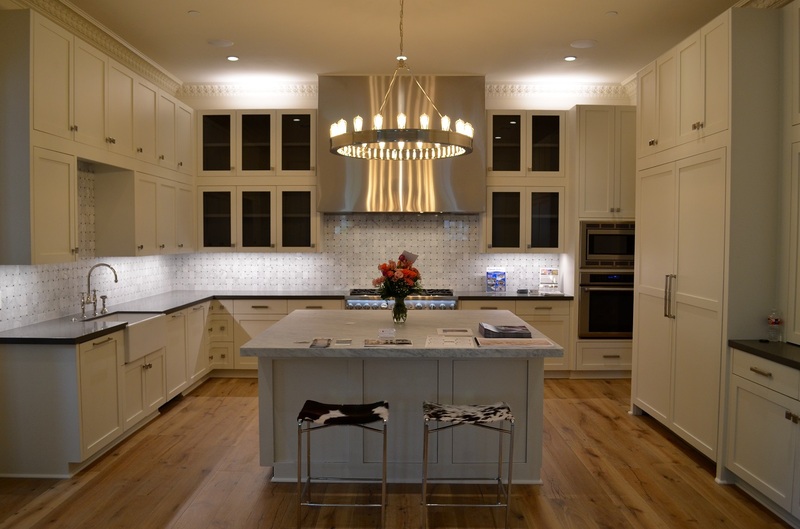 Bentley Custom Homes is proud to offer more than traditional Texan homes. 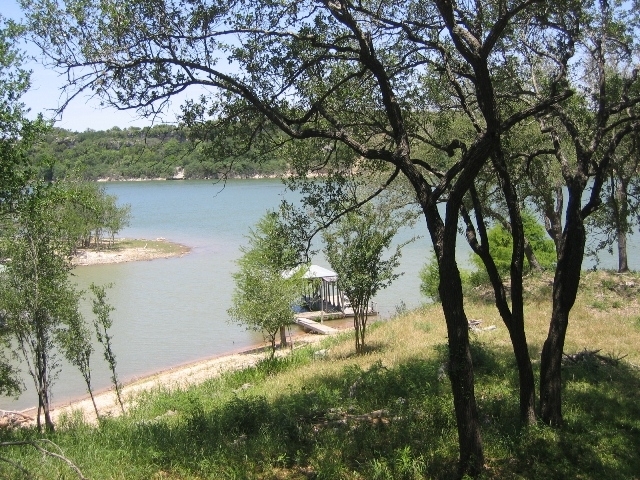 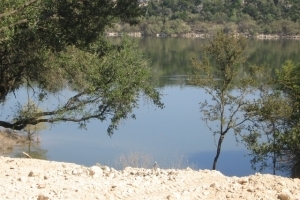 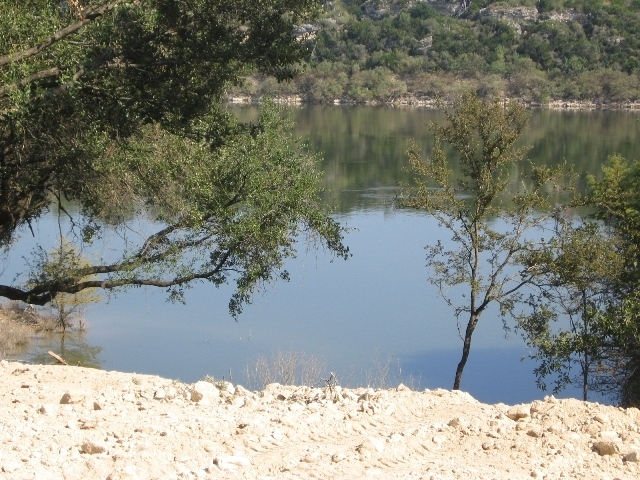 Our construction expertise allows us to build new custom waterfront homes along the sunny shores of Lake Travis! 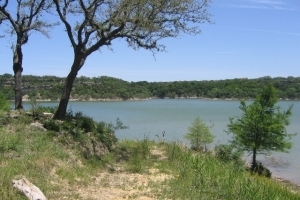 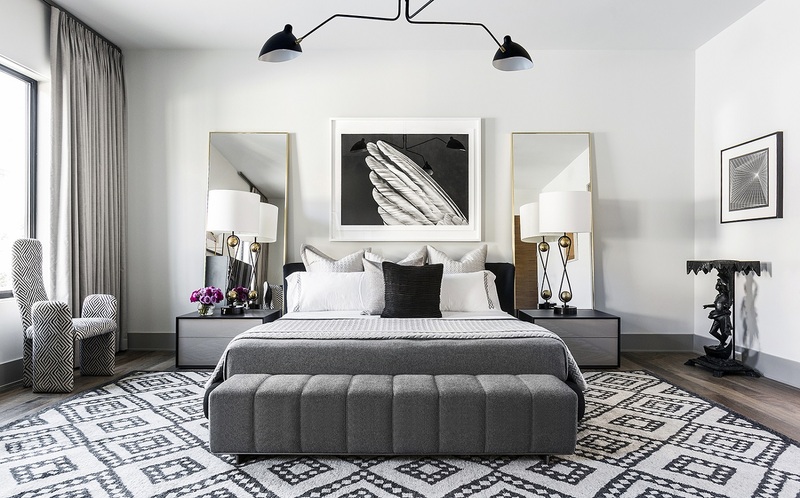 With beautiful, spacious lots available for premium custom homes or vacation homes alike, Bentley Custom Homes delivers unparalleled quality and luxury in the Texas market. 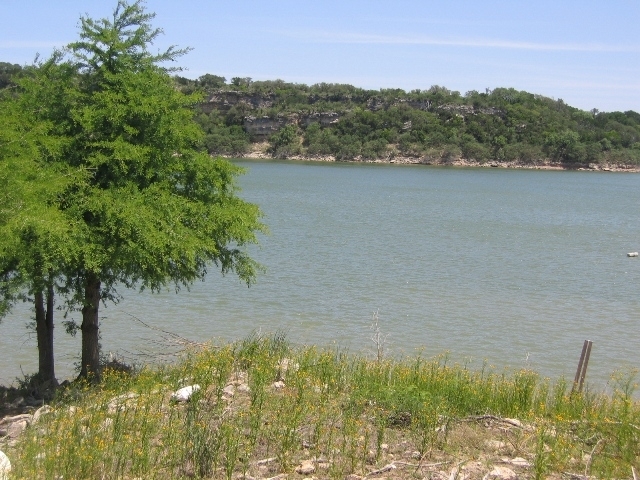 Our Lake Travis properties all feature gentle slopes and ease of access to the water so you can enjoy all of the recreational activities that Lake Travis has to offer. 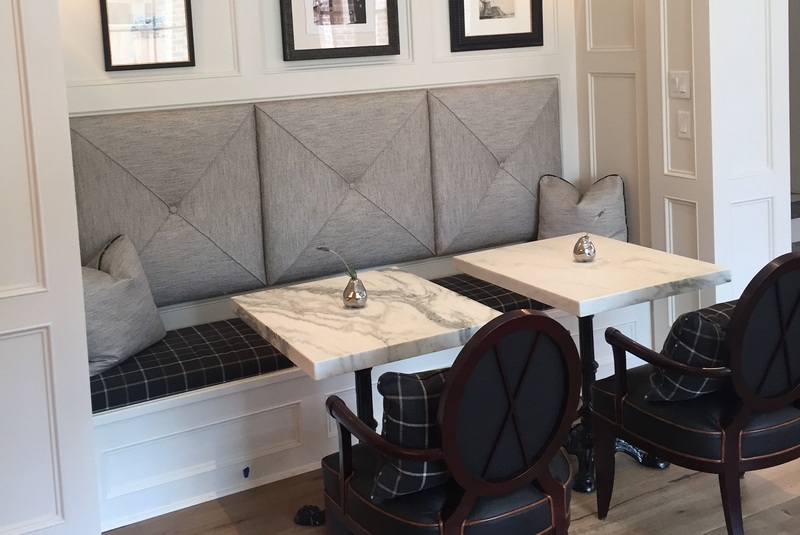 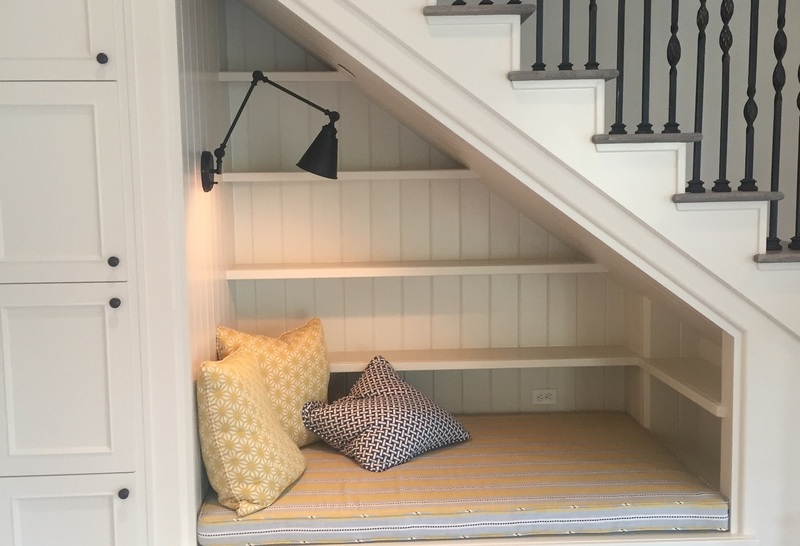 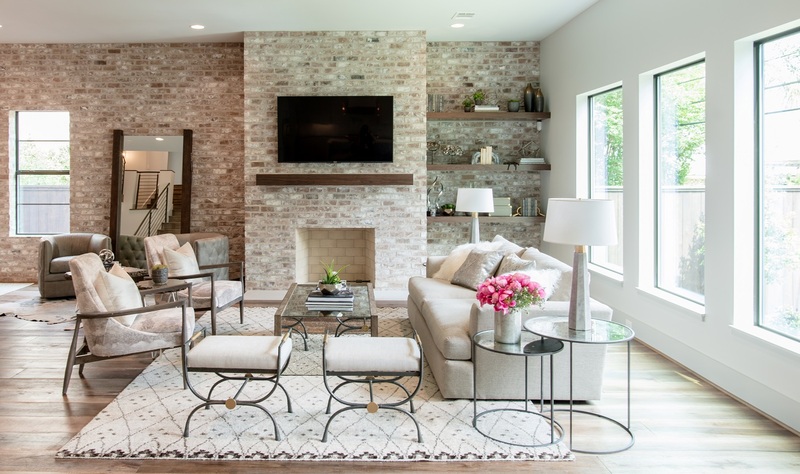 Bentley Custom Homes offers custom waterfront homes, serving residents of Lake Travis, Bellaire, Missouri City, Mission Bend, Sugar Land, Pasadena, Piney Point Village, Hedwig Village, and the greater Houston, TX community.